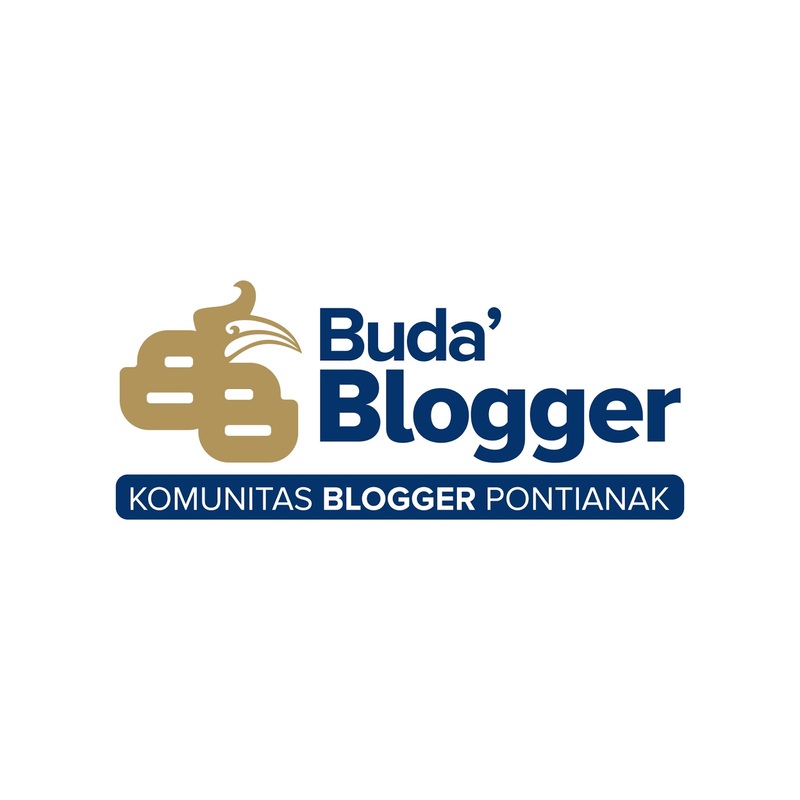 Hi again with me, Asep Haryono, a blogger from Indonesia. Well, I have told you some stories about traveling to Malaysia before, and I have told you some simple tips when traveling to the country. I just cannot close my eyes to the fact that visiting to Malaysia which I have been conducted for the last November 16-17, 2009 will not be forgotten. The sweetest memories were with me and bear in my mind which I am always memorizing any time. Having met with wonderful youth from the South East Asia countries during Youth Engagement Summit (YES) 16th t0 17th November 2009 has given me so much wonderful experiences, knowledge , new business contact and friendship at the same time. 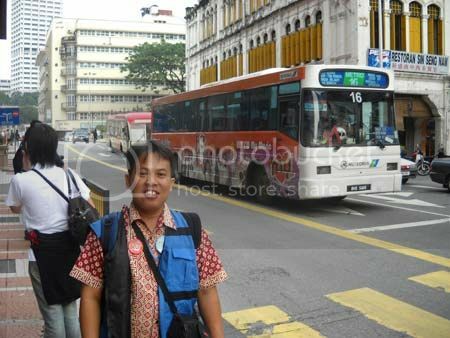 Time really goes by, and it is really pleased for me to tell some stories again about visiting to Kuala Lumpur, the capital city of Malaysia during my visit to the country last 2009. There are lots of things, not only exploring the city , but the most important is I got something new especially in the field of business contact, friendship and also opportunity to develop in the future. The first thing that I would to share is about Kuala Lumpur International Airport, Sepang. 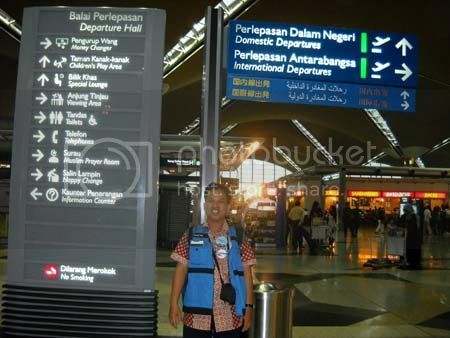 During my visit to Malaysia last November 2009, I was so luck to be able to see this one of the largest international airports in the South East Asia and they are also famous for their awesome and outstanding facilities inside the airport. It is quite difficult to find out the limit area of this Sepang Airport due to I did not have many opportunity at the time landing at the Sepang Airport in November 16th, 2009. I have heard that there were two major terminals , lost cost carrier terminal (LCCT) and also KL City Air Terminal. Both of them very confusing me though. This can be understood due to that my very first visit to Malaysia. Begambar sekejap. Opps. Take photo in the Sepang Airport. When you were here in the Sepang Airport, you must be patient in queue for checking your air line ticket, and I think you should be. It is a good idea for you , traveler, to go to the airport one hour earlier from the time of departure. This simple tip is very useful to avoid the possible traffic jam you might find on the street. Malaysia is a great country, and I was lucky to see Kuala Lumpur in very close range. The Sepang International Airport also recognized as the main gate or the main airport all across Malaysia and located in the area of Selangor District. I have never been actually in the city of Selangor. I was so lucky though when some of officials of the committee of the YES 2009 conference guide me and some other Indonesian team in the airport. 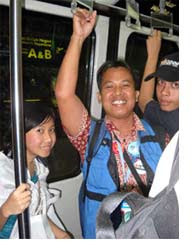 I and also some Indonesian delegates should use Monorail or subway to enter around the airport, and we did it. Not more than 10 minutes, we have been reaching the waiting room before departure to Jakarta, Indonesia. I took this monorail or subway just for returning home. When I have reached the Sepang Airport, some officials from the YES2009 picked us up to the Malaya Hotel for two days. 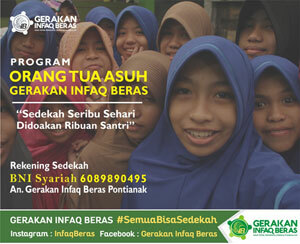 Its beautiful thing, isn't it?. 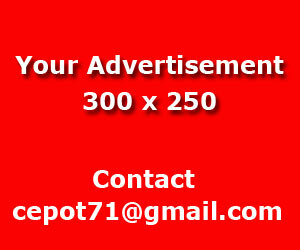 Just take a look at the photo I have enclosed herewith too. 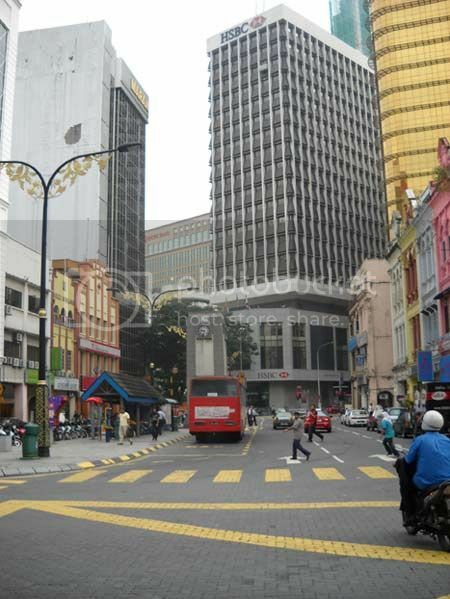 Unlike in Indonesia where we have to be more careful of the possibility being stolen by thieve or pocket taker, you will be safe and sound during traveling in the heart of the city, Kuala Lumpur. However I was lucky to be there in KL during the YES 2009 conference, but I had very little opportunity to see around the city. So cool city here I have seen it. Kuala Lumpur is a finest city to look at. So clean here. I hardly find any garbage on the street. Very comfortable city. I walked through this street with happy, and enjoy those wonderful buildings. The street is very clean and well organized. 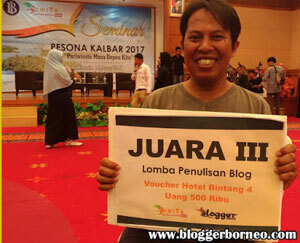 I have seen many useful information from traveler like me which need many additional information kit from local people. I have asked some question to KL people about the direction to Petronas Twin Towers, and the KL people so friendly and warm in answering my questions. The KL people would love to help visitors to reach the Tower. Thanks so much to all people there in Kuala Lumpur. Have you ever watch movie called "Entrapment" in 1999 production which featured Catherine Zeta-Jones and Sean Connery? 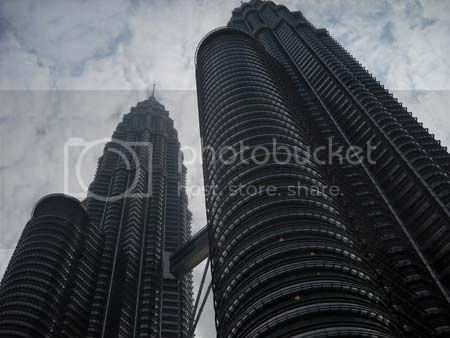 The movie played in 1999 and the location set is taken in Petronas Twin Tower. I have seen this Petronas Twin Tower, and I could imagine how they are playing the movie and imagined some stories behind the scenes just viewing this giant tower of Malaysia. The movie also taken in the Bukit Jalil LRT station However, I have never been in the Bukit Jalil, and I wish I could see the Bukit Jalil too someday. Subhanallaah, such a clean and wonderful city.. I can imagine why some people choose to just walk around the road.. fresh air, no polution as we have here..
hey.. is that Lebuh Ampang, I used to walk down there when i was a student last time..
Jumpa di sana ya... salam perkenalan. @Raja Rusli Raja Ngah : Hi there. Akhamdulillah. Yes of course. I have now had some business counterparts and friends in Kuala Lumpur. We always keep in touch . Do you wngage doimg BITcoin business?